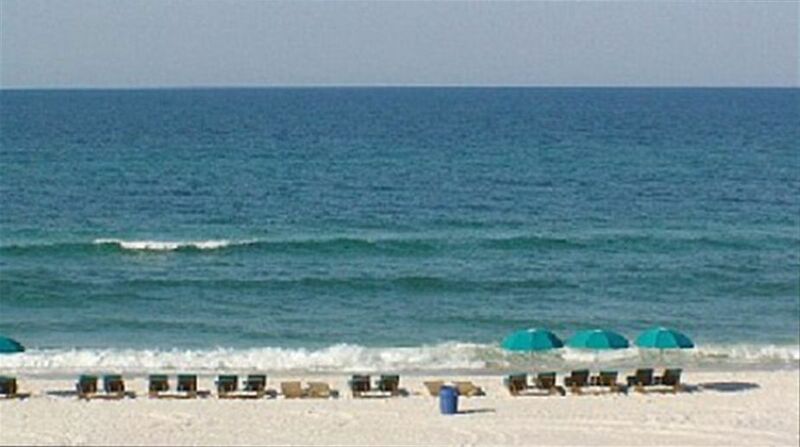 Dunes of Panama- WOW factor! 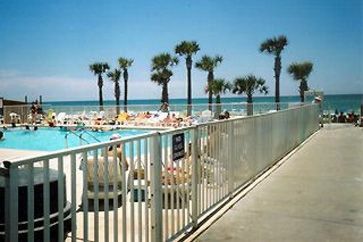 Panama City is a city and the region seat of Bay County, Florida, United States. 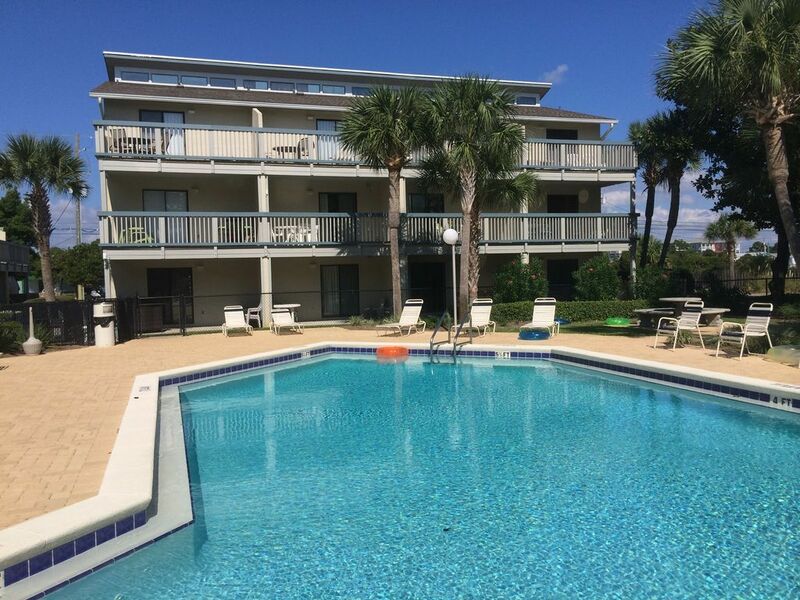 Situated along U.S. Highway 98, it is the biggest city among Tallahassee and Pensacola. 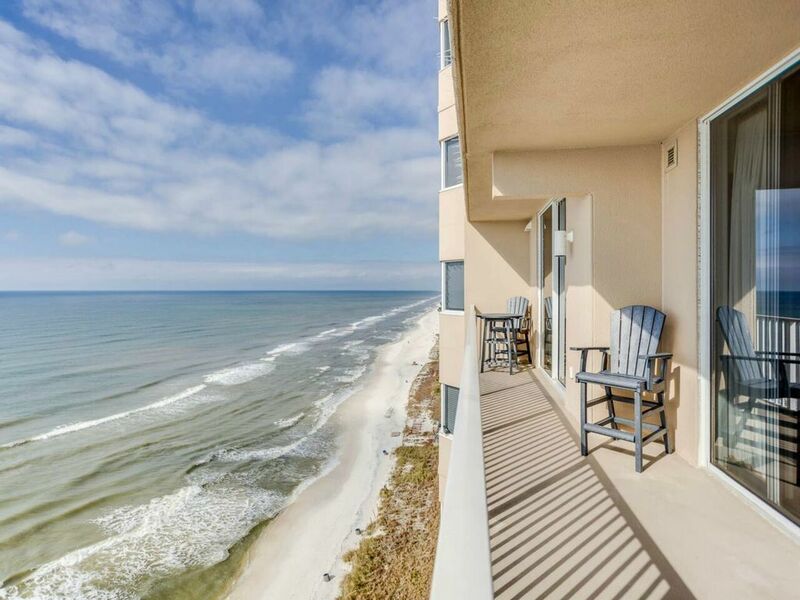 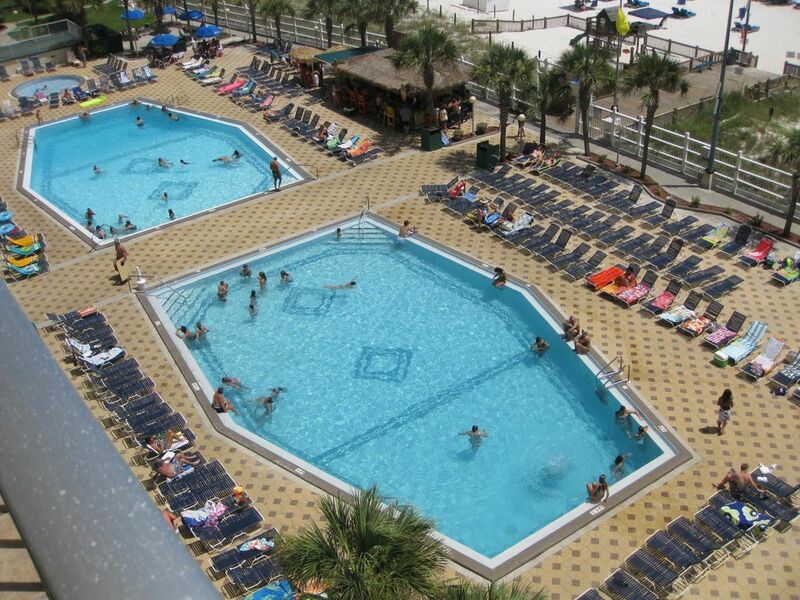 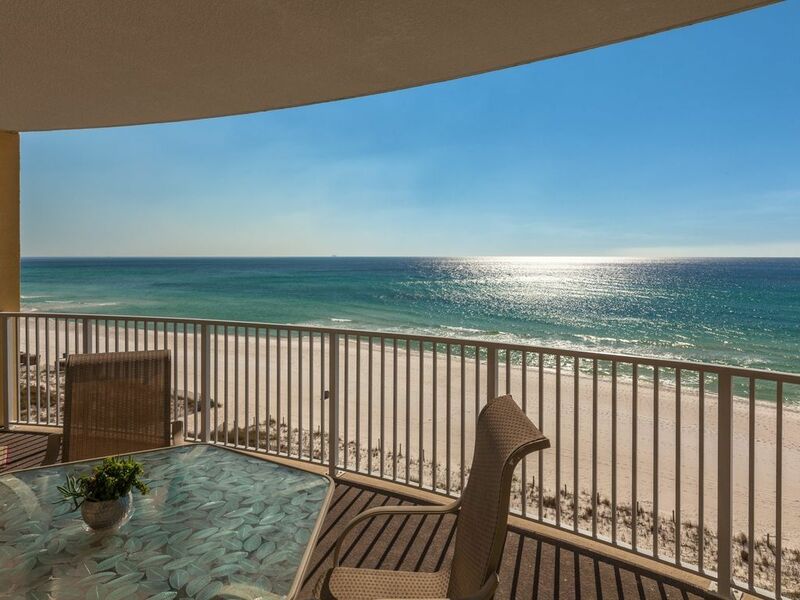 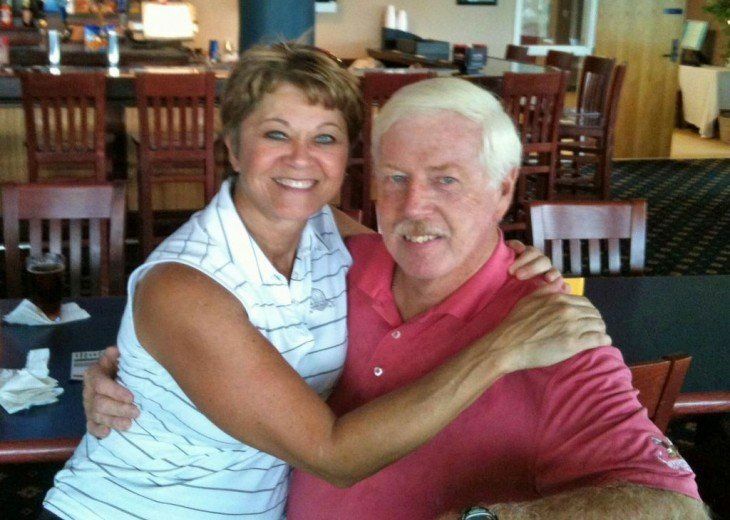 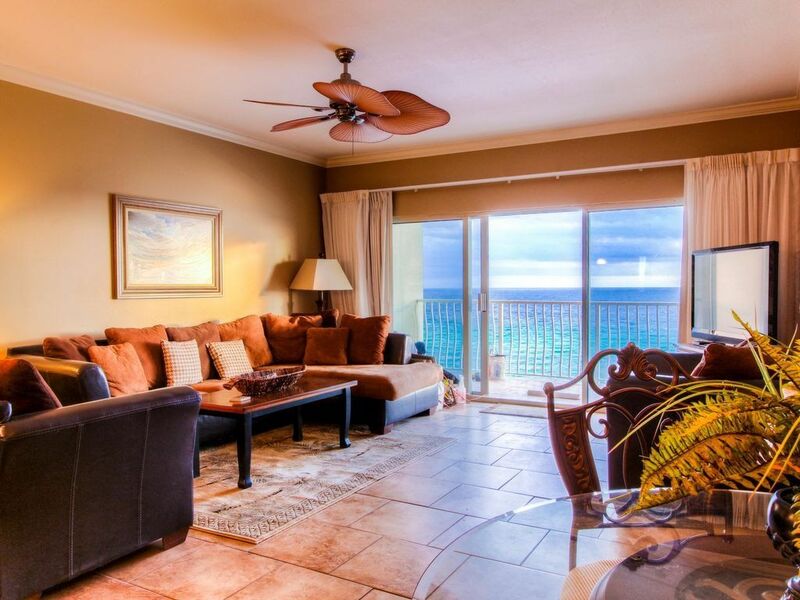 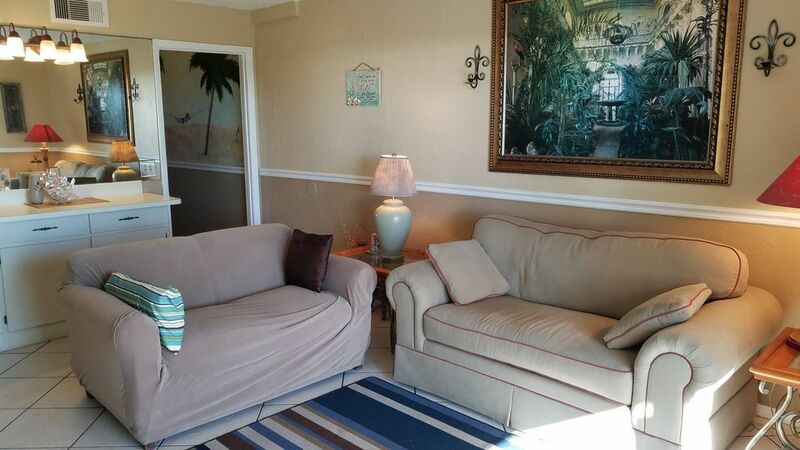 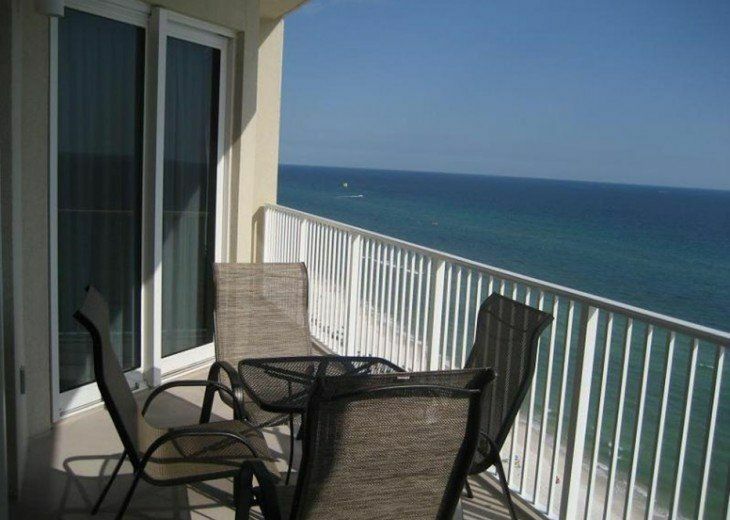 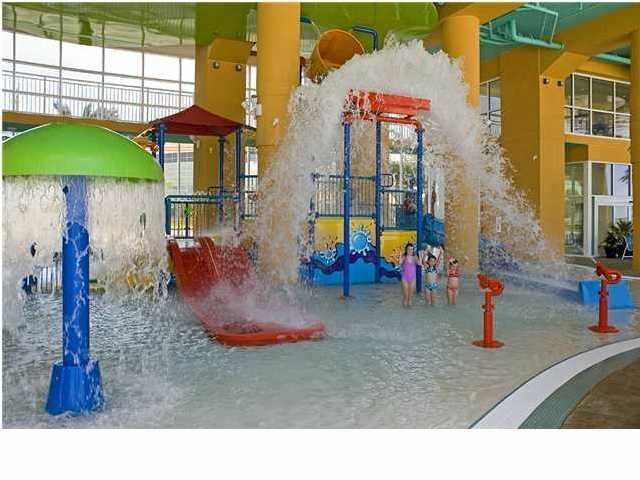 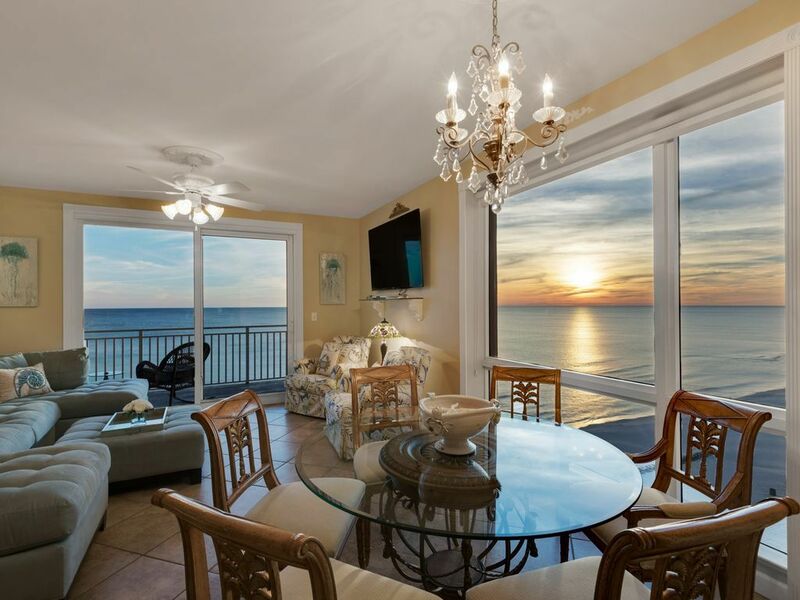 Find and book a Panama City Beach vacation rental with florida vacation rentals by owners . 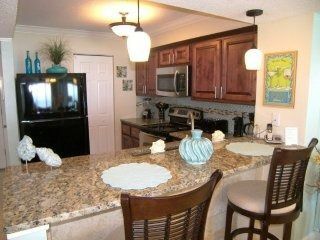 Browse apartment suites, homes, townhomes and that's only the tip of the iceberg. 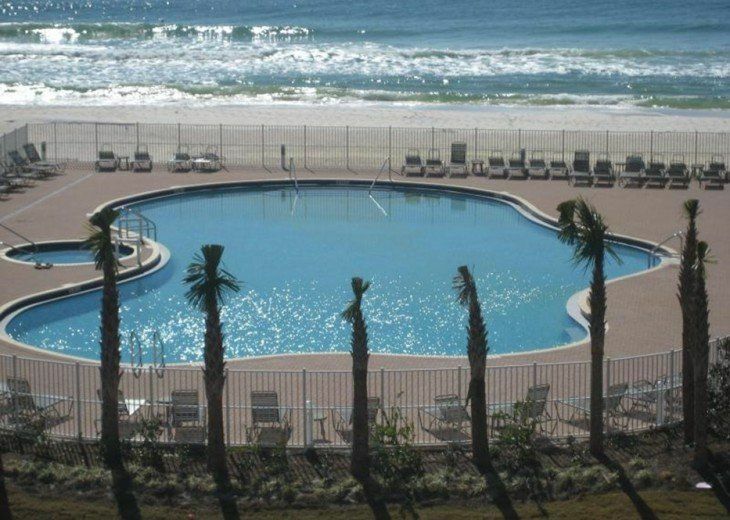 Panama city beach vacation rentals offer Luxurious rooms, kitchen, beautiful and spacious balcony and cozy living areas , it has all that that we need.At florida vacation rentals by owners you get a homely feeling, all basic amenities available at a reasonable price.Comfort , peace of mind and exotic views is all that you get at our panama city beach vacation rentals.Appreciate space, security and savings!